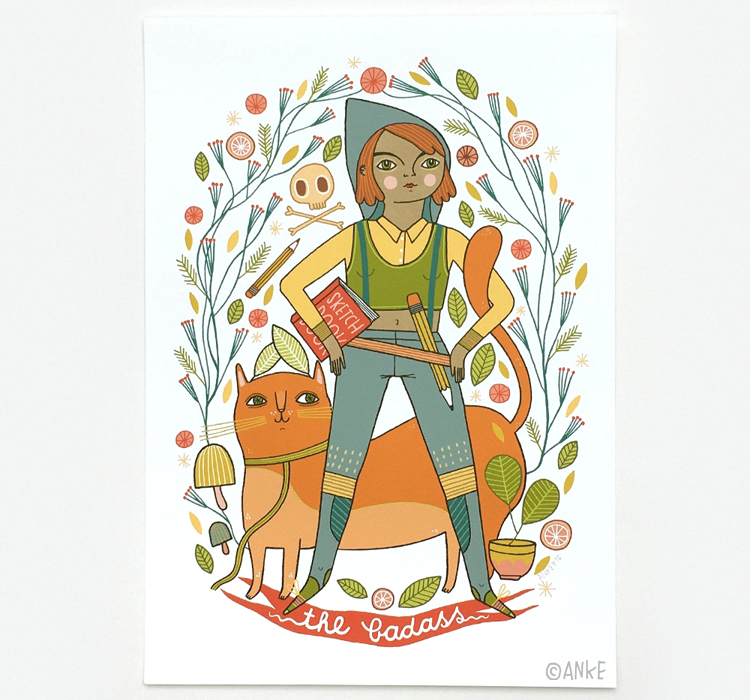 The Badass is an illustration I made as part of the MATS bootcamp class. The assignment was based loosely on Tarot cards but I veered off and created my own character, a badass illustrator with a ginger cat sidekick. It was so much fun! 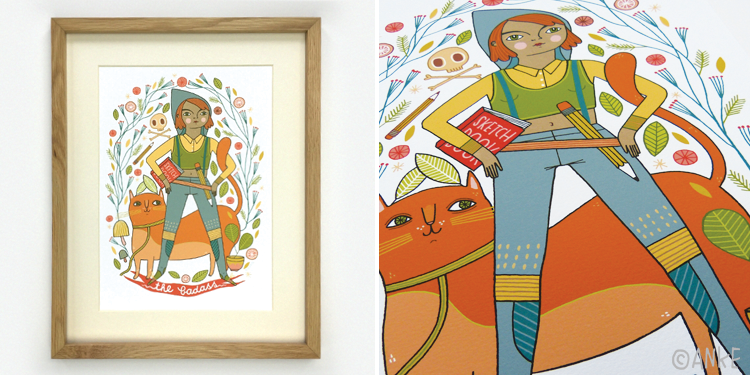 The illustration is now available as a professional quality giclee print from my Etsy shop. Meow! 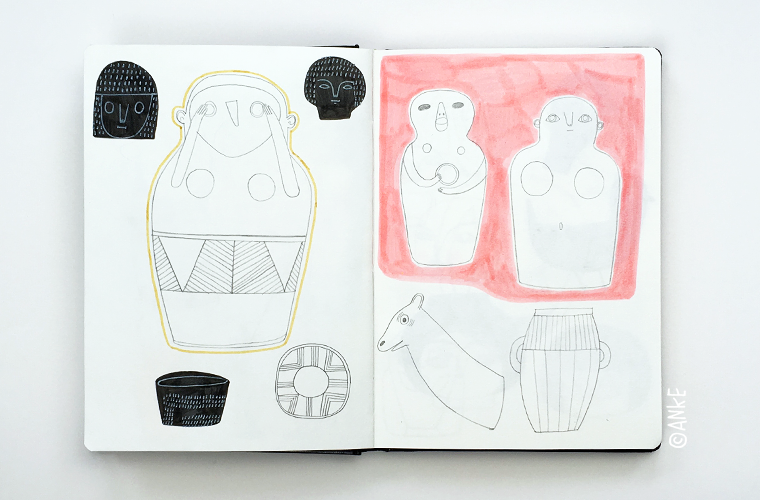 Last week I took my trusty sketchbook on a trip to the Petrie Museum! London of course has amazing, huge museums and I love them, but they're something so exciting to go to the little ones that perhaps not everybody has heard of. 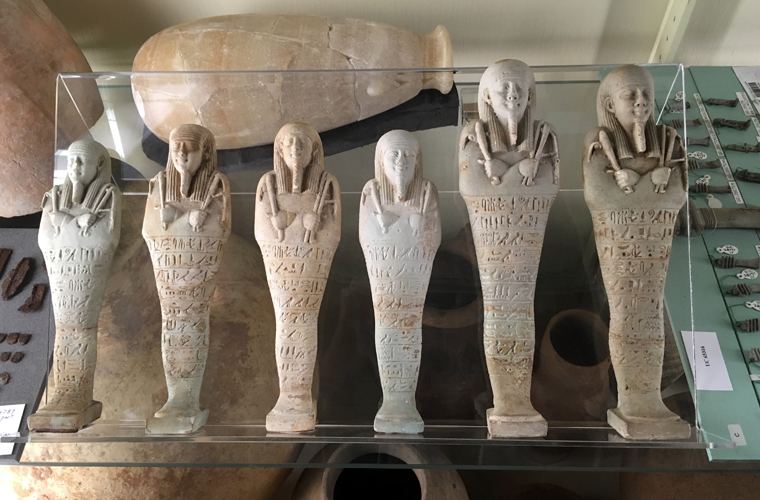 The Petrie Museum is part of UCL and is home to around 80,000 objects from ancient Egypt and Sudan. 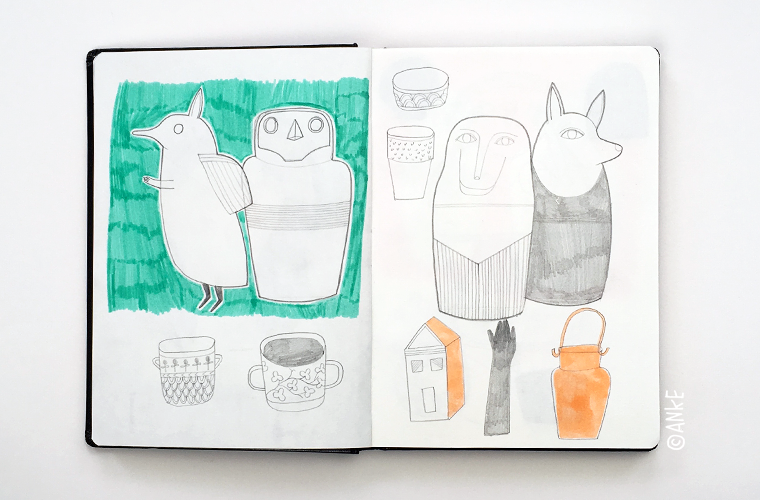 It's basically a museum with cabinets over cabinets full of interesting objects, my dream place for drawing! 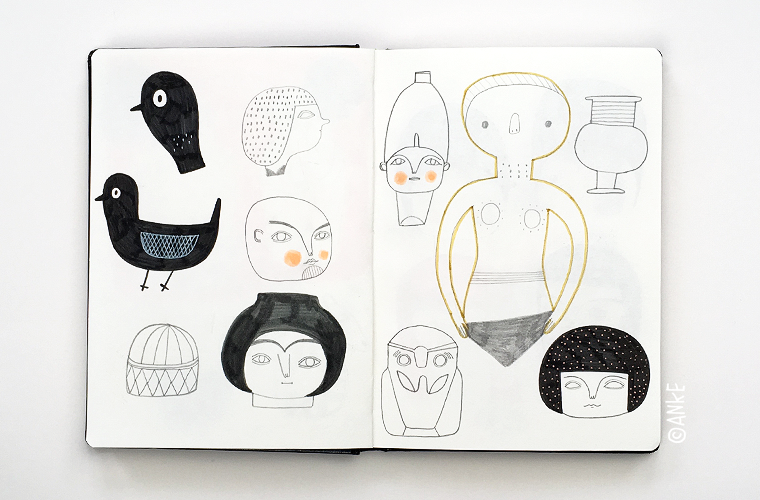 There were so many beautiful, strange and funny things to see. I always like to look out for peculiar and interesting characters. Afterwards I went to the beautiful Gower Street Waterstones just around the corner which has three floors full of books and a great cafe on the ground floor. 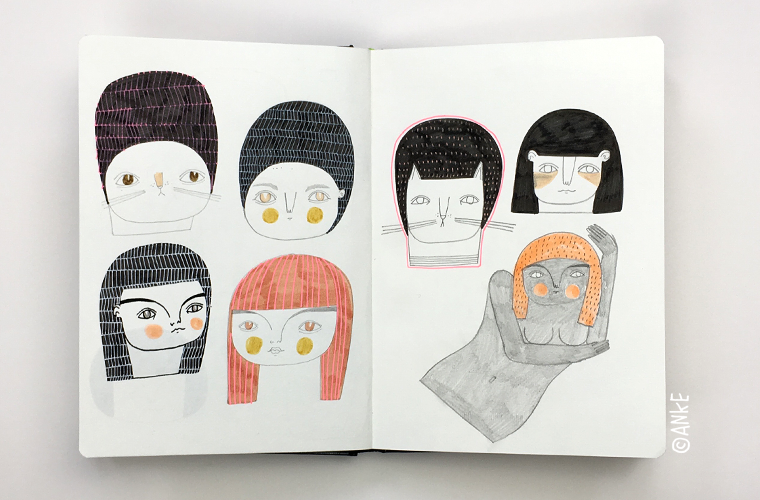 Can't wait to take my sketchbook on more adventures this summer! 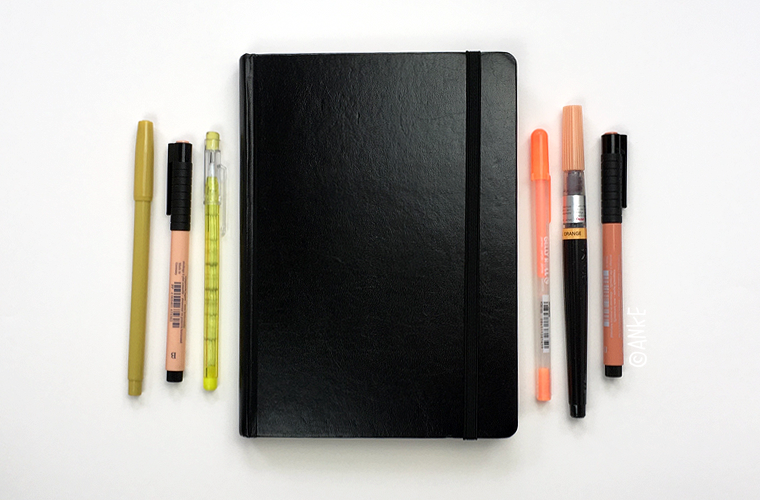 Where do you like to take your sketchbook?